Indiana started her improv journey with TIC in 2015 to insert fun into her life whilst completing a Masters of Politics. Since her first taste, she's been feverishly passionate about all things improv and enjoys the unlimited creativity that comes with the art form. 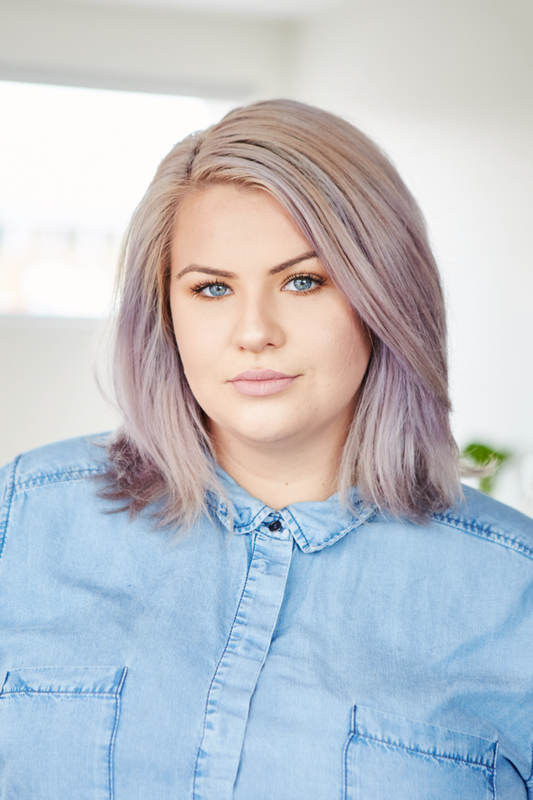 Indi has quickly racked up many hours of stage experience and training in many house teams and indie projects. She has been apart of Harold teams 'Shag Rug, Cousins and now currently plays on the Harold team 'Peter Helliar'. She is also a member of FEMMILY who have won Indie Team of the year two years in a row. Indi excels at bold physical characters on stage as well as grounded emotion driven scenes.